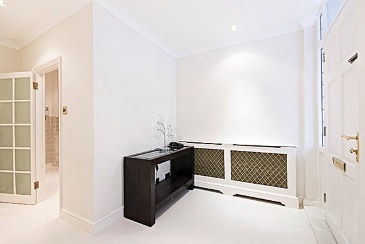 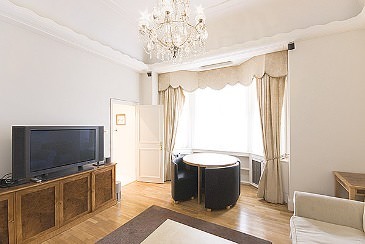 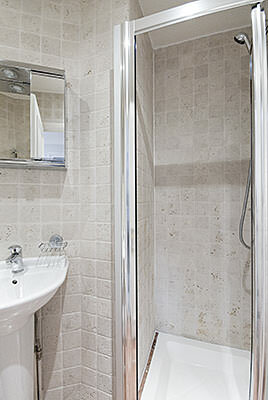 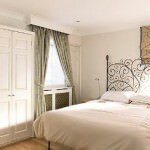 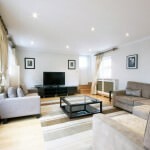 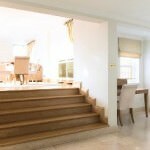 Chesham Court luxury serviced apartments are situated in the heart of London's Belgravia, on the doorstep of Knightsbridge and Buckingham Palace Road. 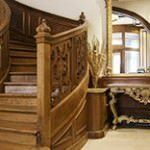 An impressive mid Victorian mansion, the beautiful building consists of 14 stylish apartments and a penthouse. 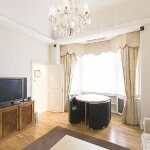 This Victorian building is located in Chesham Place, a prime central London location, with its main entrance in Pont Street. 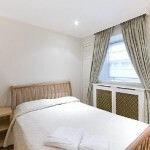 The nearest tube station is Knightsbridge which is on the Piccadilly line with easy access to the West End and Heathrow Airport. 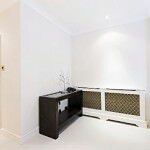 However, Sloane Square station on both the District and Circle lines is only a few minutes further and with direct links to the City is a good location for corporate clients wishing to stay in a more residential location. 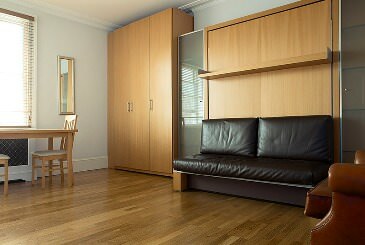 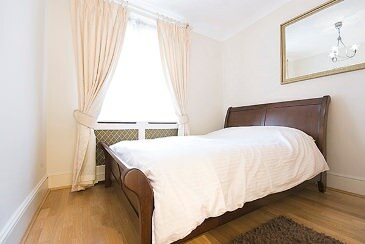 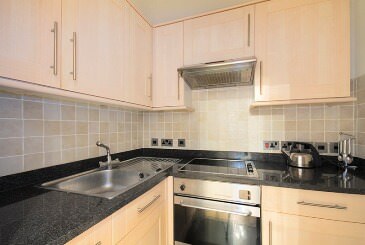 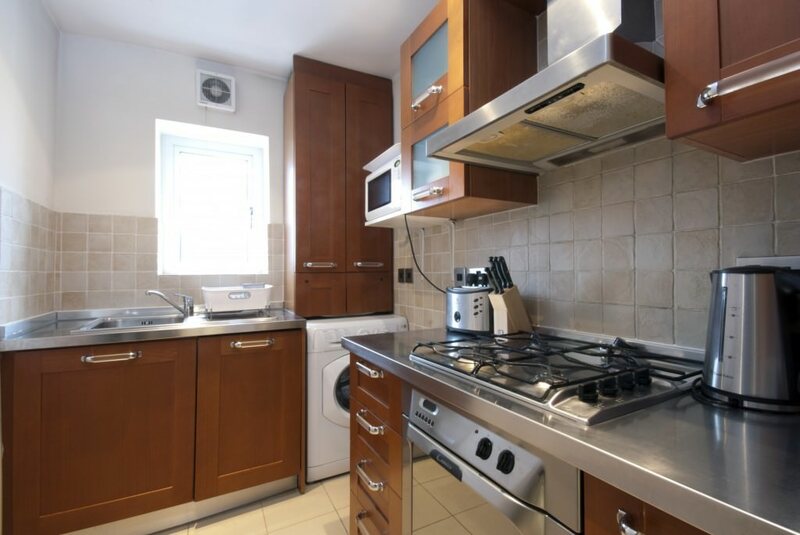 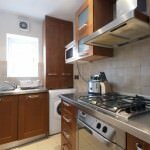 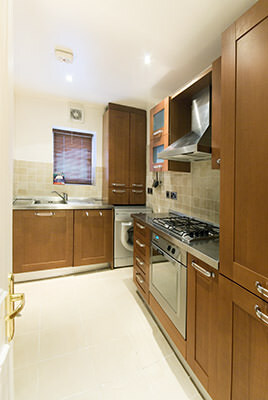 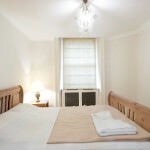 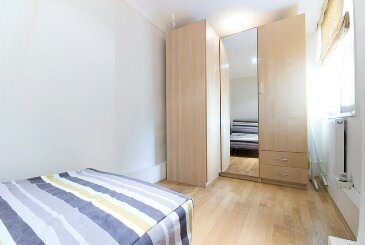 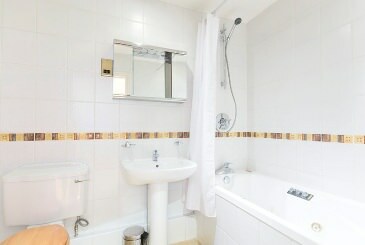 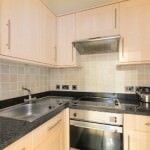 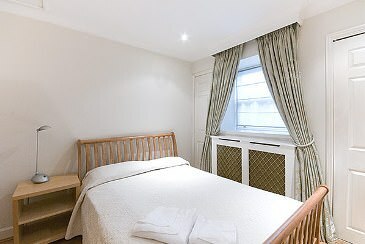 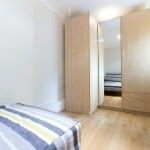 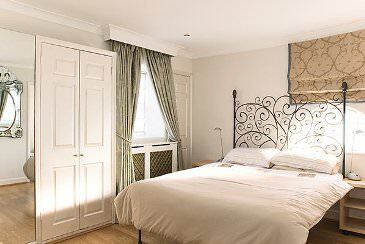 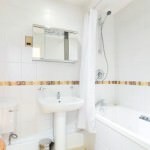 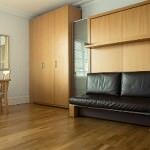 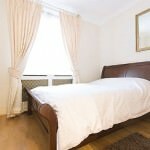 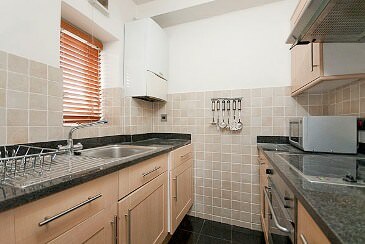 Chesham Court offers superior accommodation, a studio, two 1 bedroom apartments and a 3 bedroom penthouse. 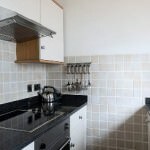 All are beautifully furnished, superbly equipped and includes audio-visual entertainment equipment as well as a fully fitted kitchen. 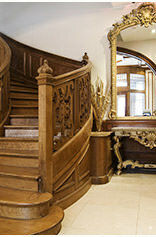 The building reception is available 9am to 6pm to welcome guests and assist with amenities such as a every other day dry cleaning service and nearby car park. 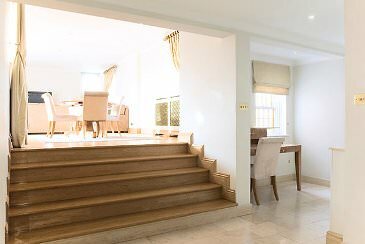 The property does have a lift. 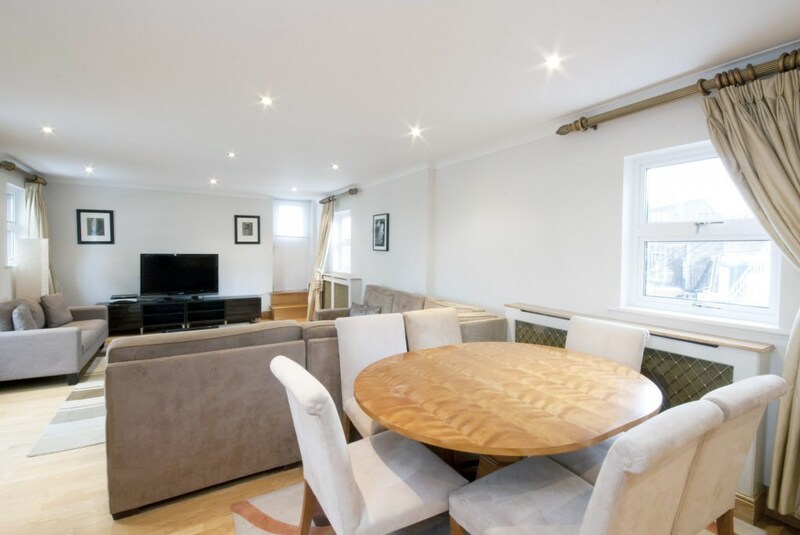 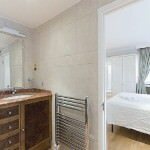 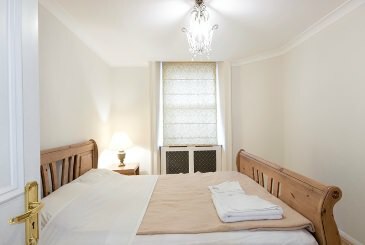 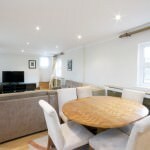 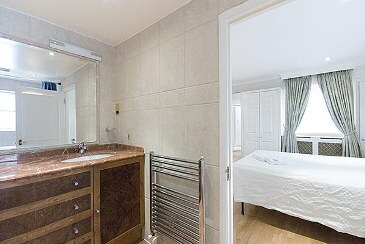 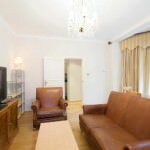 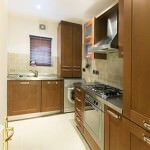 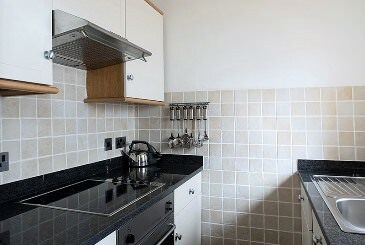 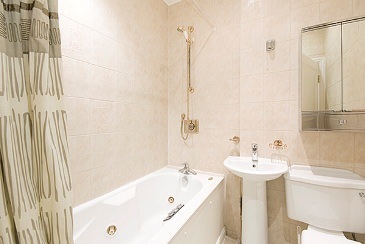 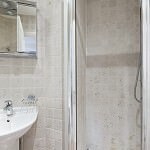 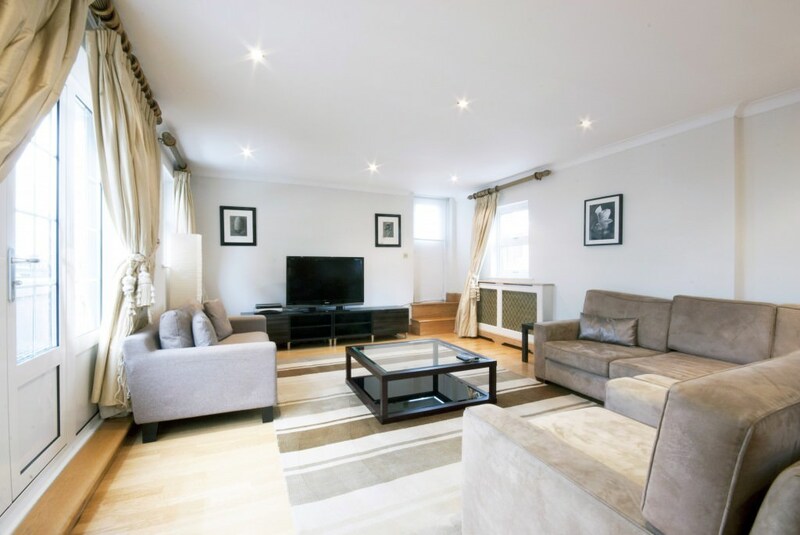 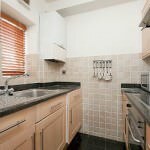 If you are looking for a quality serviced apartment in Belgravia for business, a medical stay or leisure purposes, the comfortable and classically decorated Chesham Court could be for you.